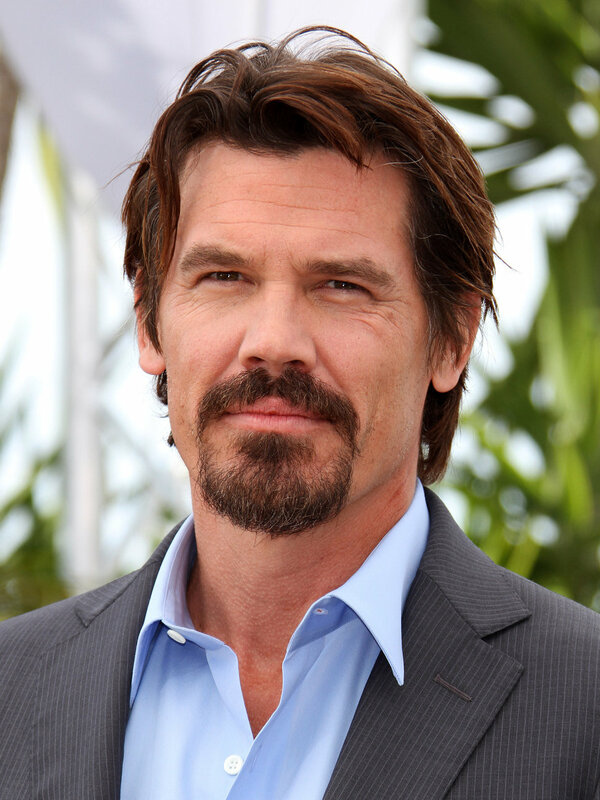 In the end, Brolin emerged as a surprise contender, notching his second Marvel Comics character in the process; the actor plays the villain Thanos in the Marvel Studios movies. Sources say Brolin's deal is for four movies. David Leitch is directing the sequel to Fox's surprise blockbuster, with the Twentieth Century Fox movie heading toward a June production start in Vancouver. Reynolds is reprising his role as the wisecracking mercenary, with the story expanding to include other characters from Deadpool's corner of Marvel’s X-Men universe. Atlanta breakout Zazie Beetz has already been cast as the super-powered merc named Domino. Cable was co-created by Deadpool co-creator Rob Liefeld and writer Louise Simonson and is described as in many ways being the opposite of Deadpool: a man who is a leader and used to being obeyed, who is very controlled but with an aura of simmering violence. In the comics, Cable was from the future and was the adult of Scott Summers, also known as the X-Man Cyclops. Brolin, who was nominated for an Oscar for his performance in 2009's Milk, has been on a busy streak with a lot of his work culminating this fall. He leads the cast of Granite Mountain, Joseph Kosinski’s firefighting adventure that opens Sept. 22 and also stars with Benicio del Toro in Soldado, the sequel to Sicario. He also appears in George Clooney’s ensemble Suburbicon, which opens Nov. 3, and stars in the drama The Legacy of the Whitetail Deer Hunter that opens Dec 25.